San Antonio has seen it’s fair share of risk over the years, as host to The Alamo and various battles from the Mexican-American War, but it’s never seen risk management quite like the event due to take place from 15th to 18th April 2018. That’s when the annual RIMS (Risk Management Society) conference and exhibition takes place, with 10,000 to 11,000 people descending on this famous Texan city, including our team from Premonition who will be dazzling the floor from Booth 1352 with an explanation of how legal analytics is and will be, impacting the risk management industry. The theme for the show itself is “Go Big”, which I guess in Texas is absolutely appropriate. According to RIMS it’s about “encouraging risk managers to think outside the box, expand their relationships and strive to make a bigger impact in their companies and communities”. Within the conference there will be a focus on topical issues like diversity and inclusion, sexual harassment, and disaster recovery and resiliency, to include an inaugural “diversity inclusion meetup” and safe space for people to discuss sensitive issues. On the topic of diversity and the absurdity of gender pay gaps, we recently used our data to shine a light on the contrasting performances of Male Lawyers vs. Female Lawyers and the results were remarkable. Male lawyers, look away now. 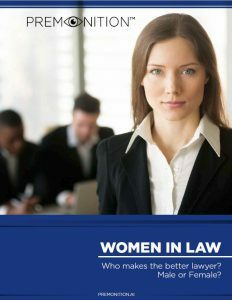 Women are better litigators – you can download the report here. A glance at the list of Keynote speakers underpins that focus on diversity, including millennial opening speaker Alex Sheen, founder of “because I said I would,” a nonprofit that seeks to better humanity through making and keeping promises and Vernice “FlyGirl” Armour, the nation’s first African-American female fighter pilot. Not a bad closing speaker, with Jay Leno taking the microphone. Our own Chief Business Development Officer Nathan Huber will be in attendance, along with Ty Sagalow, 35 year insurance industry veteran, former CIO at AIG and now working with us here at Premonition. Nathan confirms a growing excitement about the event in San Antonio … “Premonition is experiencing phenomenal interest within the Insurance and Risk Management sectors and this is a superb event for us to showcase our technology and the impact that AI is going to have on the industry. If we get any spare time, we’re excited about seeing a little of San Antonio and eating some brisket”. It’s brewing up to be a fantastic event and we’re thrilled to be part of it. 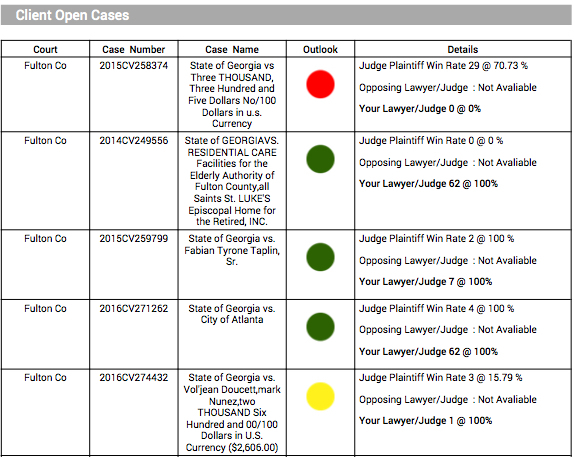 Premonition has the world’s largest litigation database and we’re creating unprecedented transparency into lawyer performance and selection. 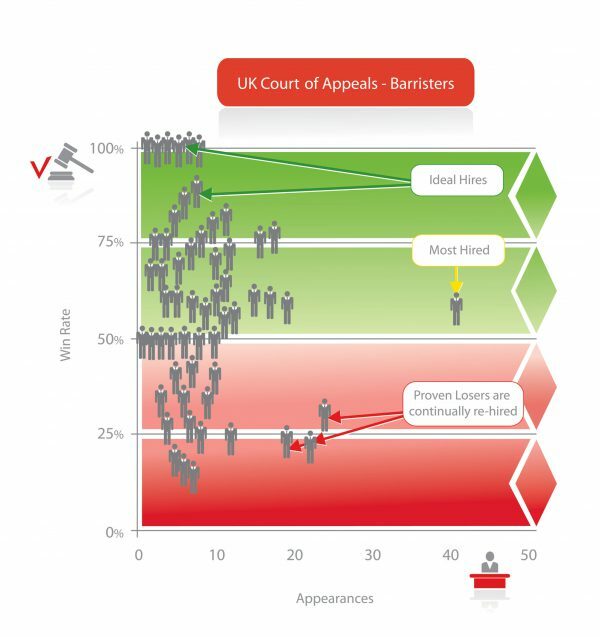 With millions of global cases in our database, and tens of thousands of new cases added every day, we show you which lawyers, win which cases, in front of which judges. Come and meet Nathan, Ty and the team at Booth 1352 at RIMS2018 and witness the future of lawyer selection.